This entry was posted in Conferences, News on March 16, 2018 by ADEMU. 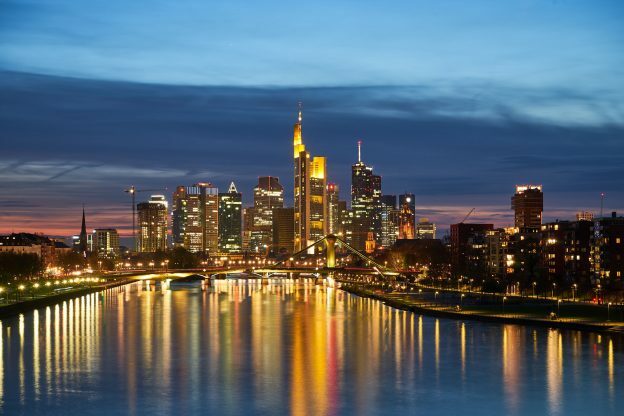 ADEMU co-ordinator Giancarlo Corsetti (University of Cambridge) will deliver a keynote speech on ‘Macroeconomic Stabilisation in a Currency Union’ at this conference on 19 and 20 March in Frankfurt. 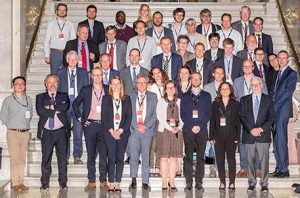 He’ll be joined by representatives from the European Central Bank, Riksbank, Banco de España and the IMK (Macroeconomic Policy Institute, as well as researchers and academics from around Europe. See the full programme. This entry was posted in Activities, Conferences, News on May 18, 2017 by ADEMU. 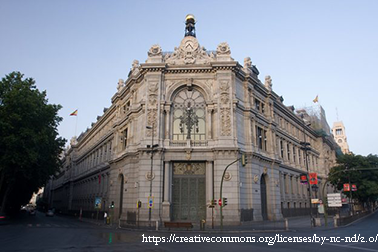 Thank you for your interest in the upcoming ADEMU conference, which will take place in Madrid, at the headquarters of the Bank of Spain, in Calle de Alcalà 48. If you wish to attend, please fill in the form below to register (due to limited seating, no registrations will be accepted after April 30). This entry was posted in Activities, Conferences on April 11, 2017 by ADEMU. 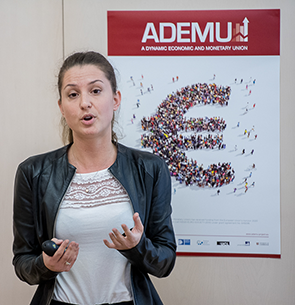 Novel approaches in the macroeconomic analysis of stabilisation policy will be discussed at an ADEMU conference in London on 19-20 May. 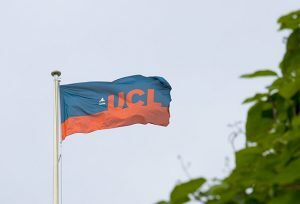 Hosted by University College London, the conference is organized in collaboration with the Centre for Macroeconomics, the European Research Council, and the Centre for Economic Policy Research. This entry was posted in Activities, Conferences, News on April 10, 2017 by ADEMU. If you wish to attend, please fill in the form below to register (due to limited seating, no registrations will be accepted after May 7). This entry was posted in Conferences on March 29, 2017 by ADEMU. This entry was posted in Activities, Conferences, News on March 10, 2017 by ADEMU.